Should You Seek Help Building Your Carport? 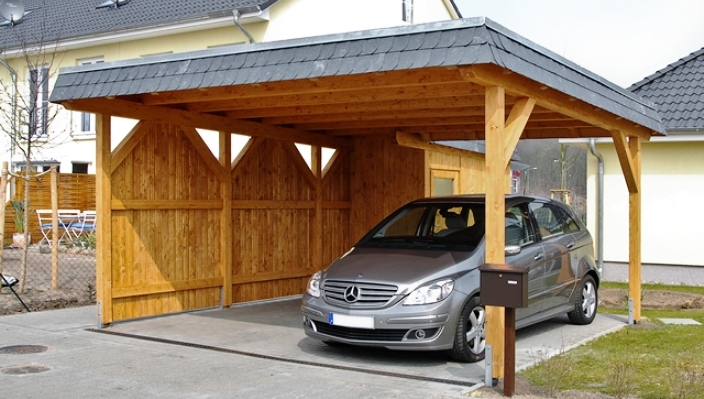 A carport is a worthwhile alternative to having a garage. There are a multitude of benefits that come with owning one. They function much like a garage would, with very few differences. 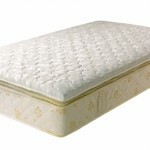 They can be customized to suit your needs perfectly. There are many reasons to go ahead and build the carport yourself. There is no need to spend the extra money to have someone do it for you. However, you may want the job professionally done. 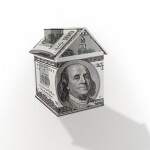 If you are willing to accept higher costs, then it may be right for you; especially if you aren’t very familiar with do-it-yourself projects. There are plenty of options out there when it comes to carport kits and installation. It is all about the one that matches your criteria. It isn’t very hard to set up a carport kit on your own. Most of the materials are surprisingly lightweight and easy to move. The instructions are typically very easy to follow. It is also simple to order what you need. When you place an order for a custom carport kit, you receive every part and piece of equipment you need to erect the structure. All you need to worry about before the construction is knowing the area measurements and getting any building permits that may be necessary. After that, as long as you can follow instructions and have a bit of construction know-how, you should be fine. Are you one of the many people who aren’t very good with tools and labor? If that is the case, you may want to consider hiring a professional to build your carport. However, it will cost more money. Instead of just paying for the carport kit and other minor expenses, you now have to pay for that, and the cost of labor. For those on a budget, this may not be a viable option. Some companies offer free installation and delivery. Yet, these services often come with the purchase of a more expensive carport kit. It is possible that the area you wish to place the carport on is in need of repair. There may be an old garage that needs to be demolished and removed. The land may not be level and have to be graded and paved. Debris and shrubs may need to be removed from the area. When problems like this arise, it is usually best to have the professionals handle the situation. This is where you will spend a pretty penny though. With each added job that needs to be done, you can be sure of extra labor costs being tacked on. If there are no alterations that need to be done to the property, you will save yourself a bundle of money building the carport yourself. Whether you choose to build your carport yourself or hire someone else to do the job, know that you will get some great benefits from your new carport. A carport is essentially a cheaper garage. You can park your vehicles under your port. This will help keep your vehicles from harmful elements that can wear on them. You can use it as outdoor shelter or a gathering area for friends and family. It is perfect cover for a surprise downpour or getting out of the blazing sun. It is also a fantastic storage area. You may have an abundance of junk accumulating in your home. Don’t just move the boxes from one room to another; take them outside and store them in your carport. 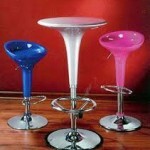 Then you can move around freely in your home. Carport kits bring you all of these benefits and more.